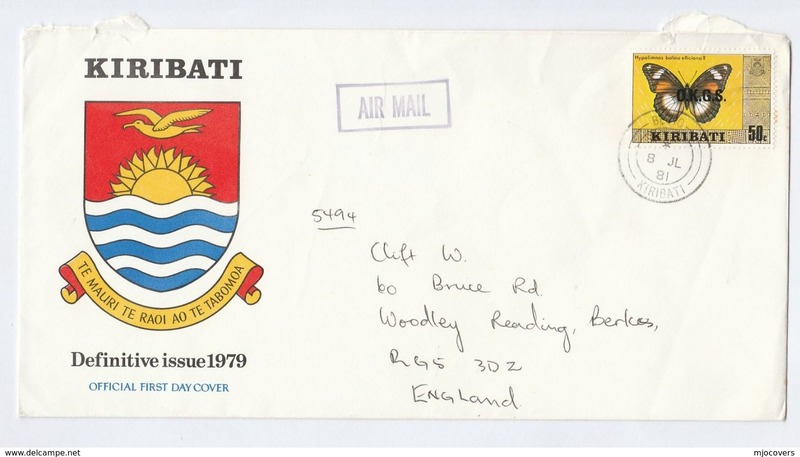 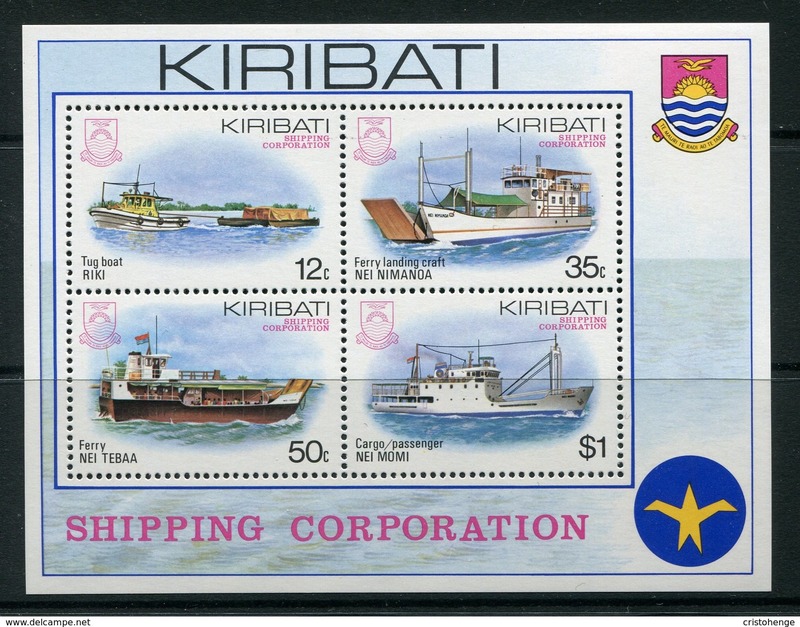 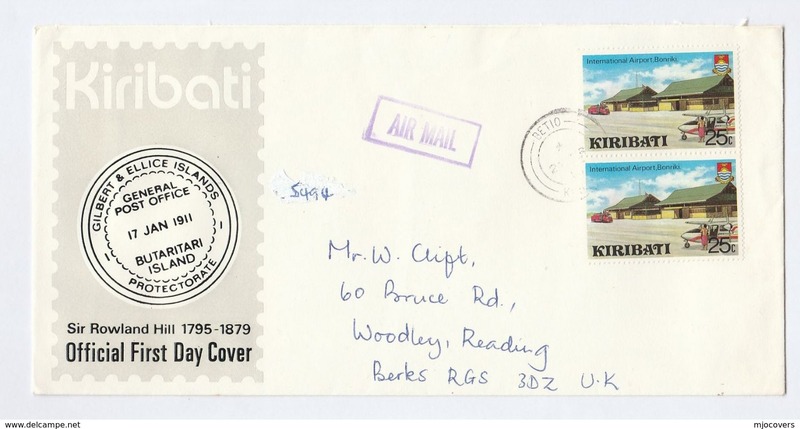 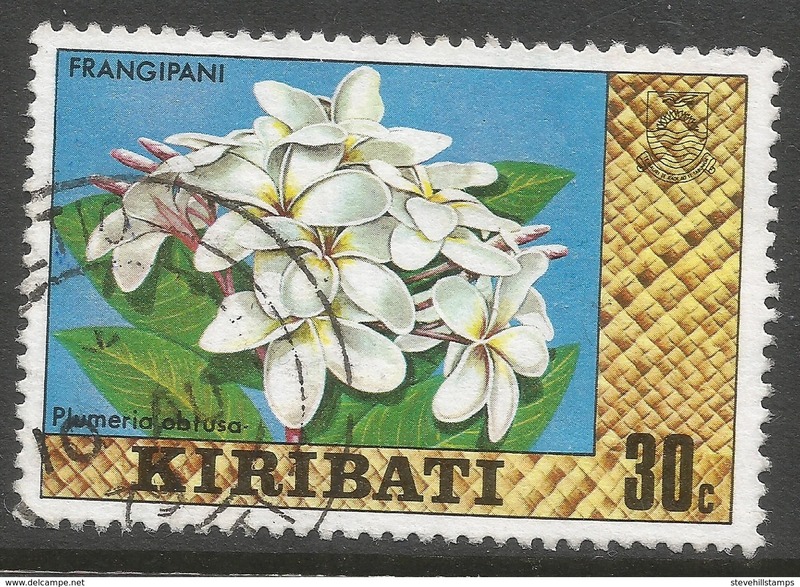 KIS14001 Kiribati 1983 Airmail Cover Addressed USA with Surcharge O.K.G.S. 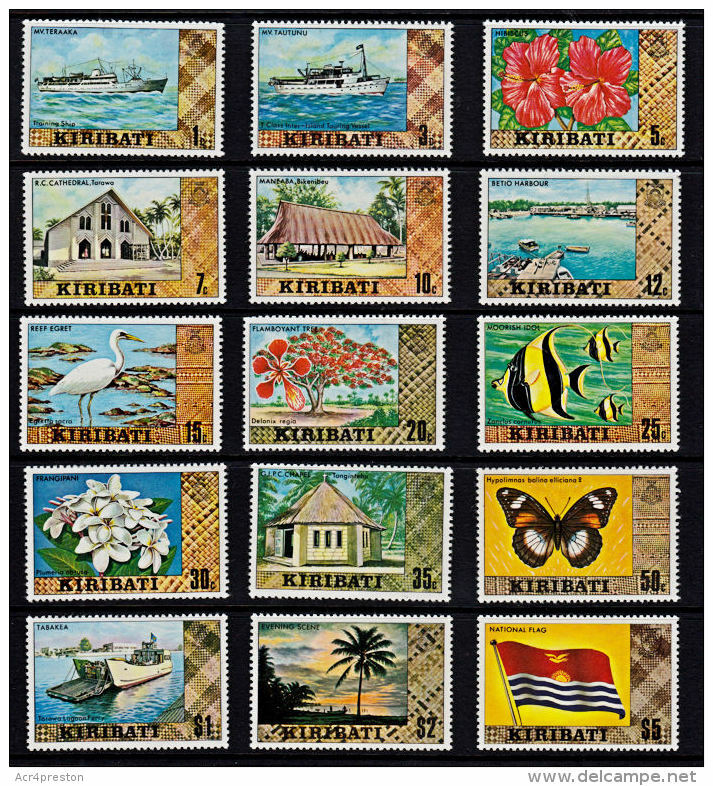 Kiribati 1999 Moon Landing souvenir sheet unmounted mint. 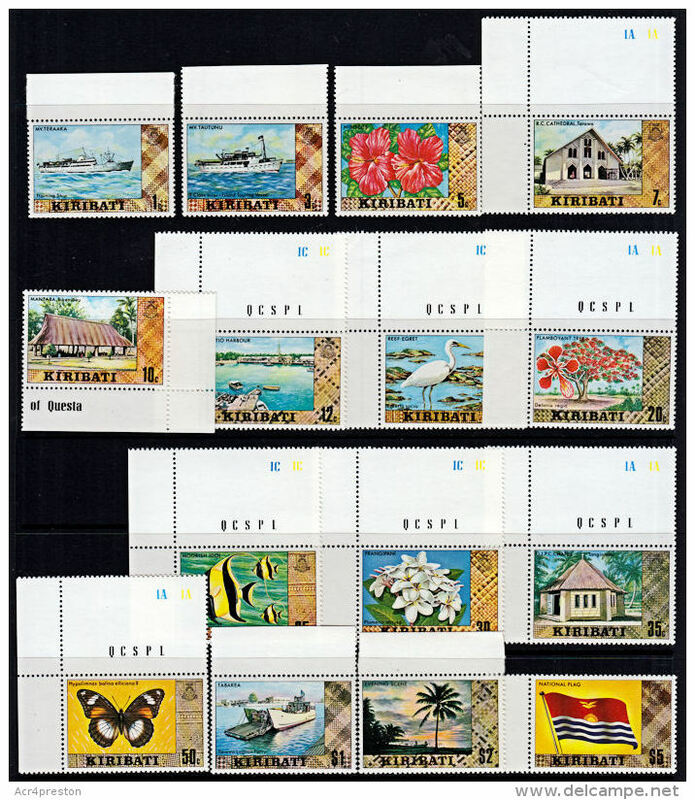 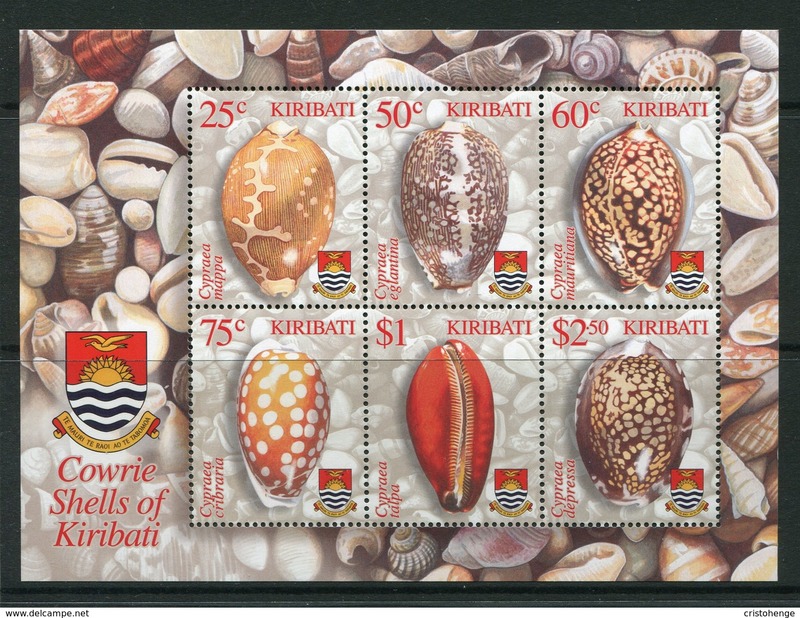 Kiribati 1998 The Greenhouse Effect souvenir sheet unmounted mint. 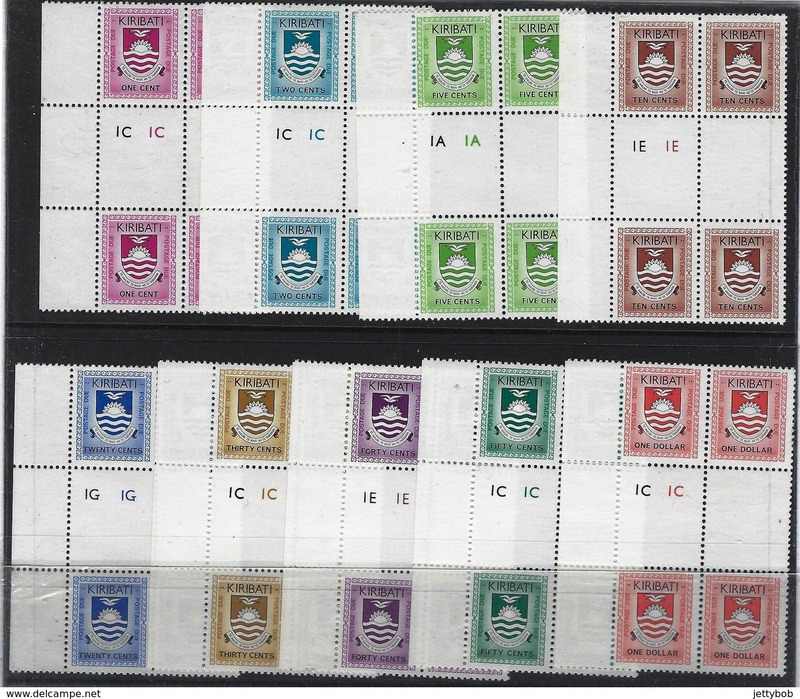 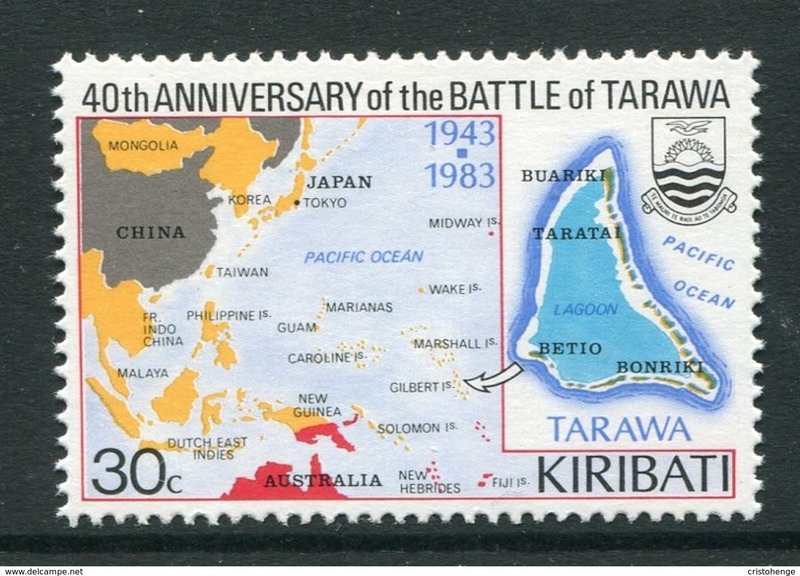 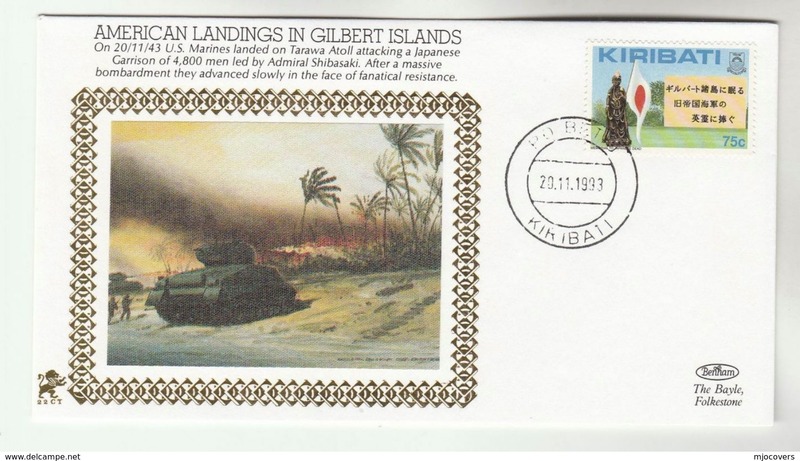 Kiribati 2005 End of World War II souvenir sheet unmounted mint. 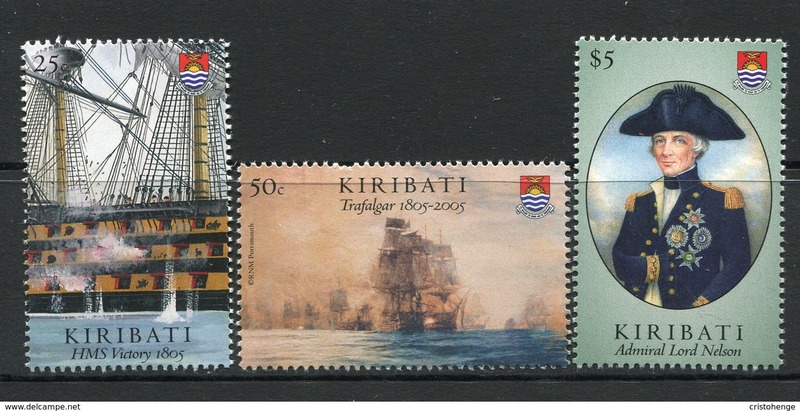 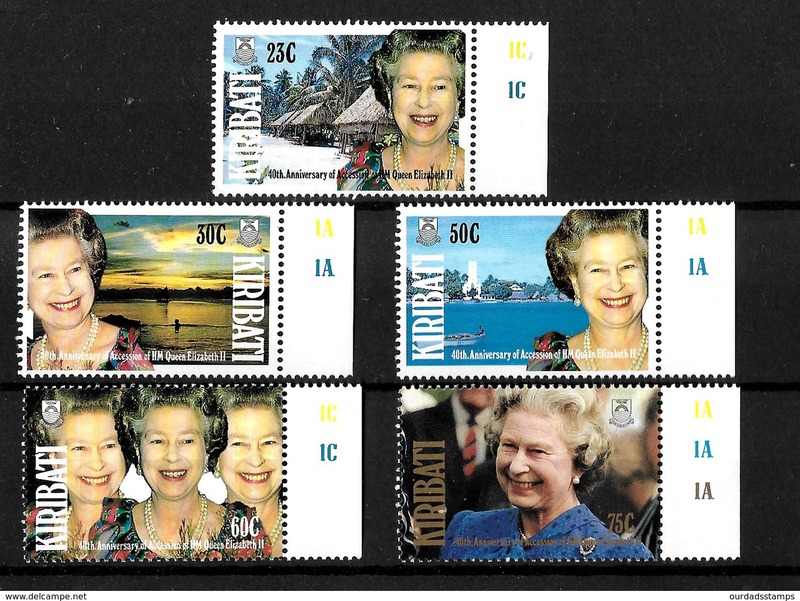 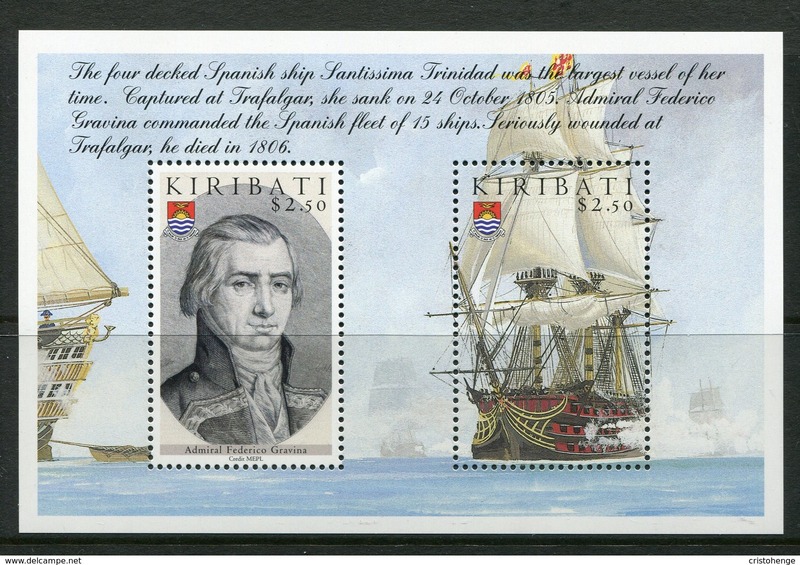 Kiribati 2002 Captain Cook souvenir sheet unmounted mint. 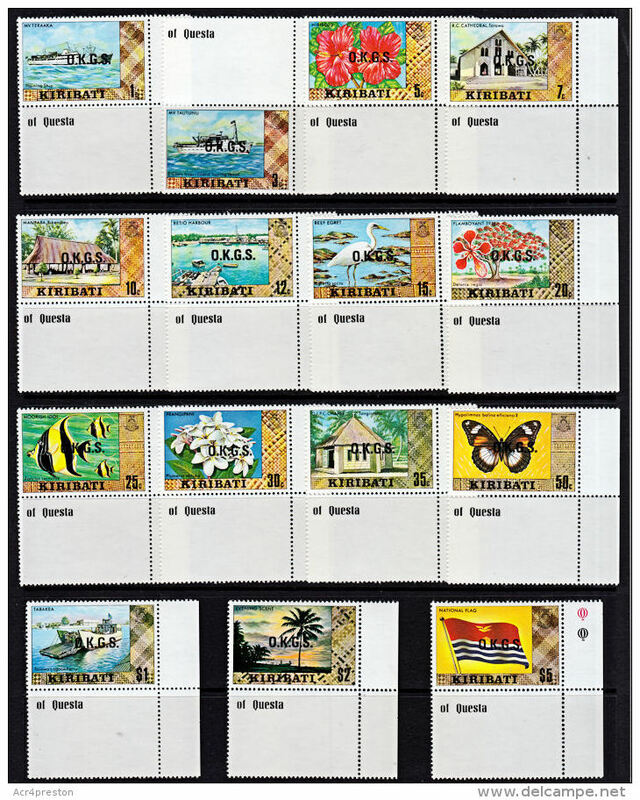 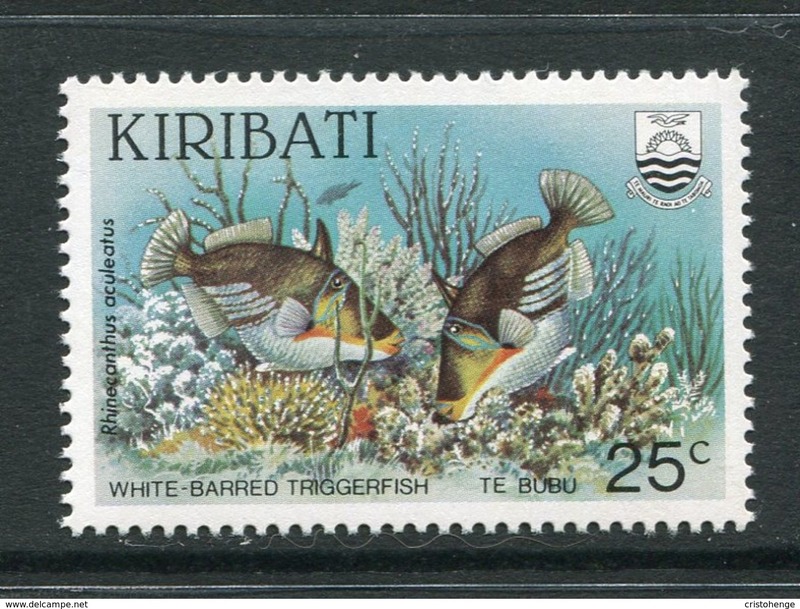 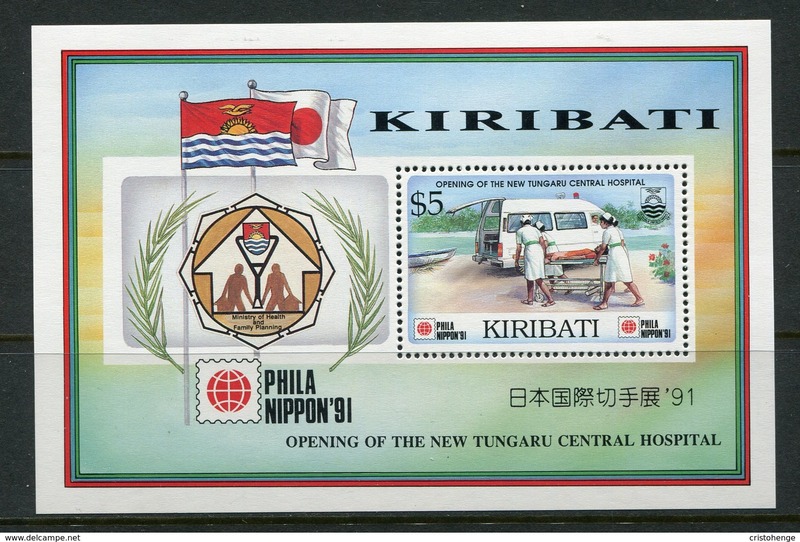 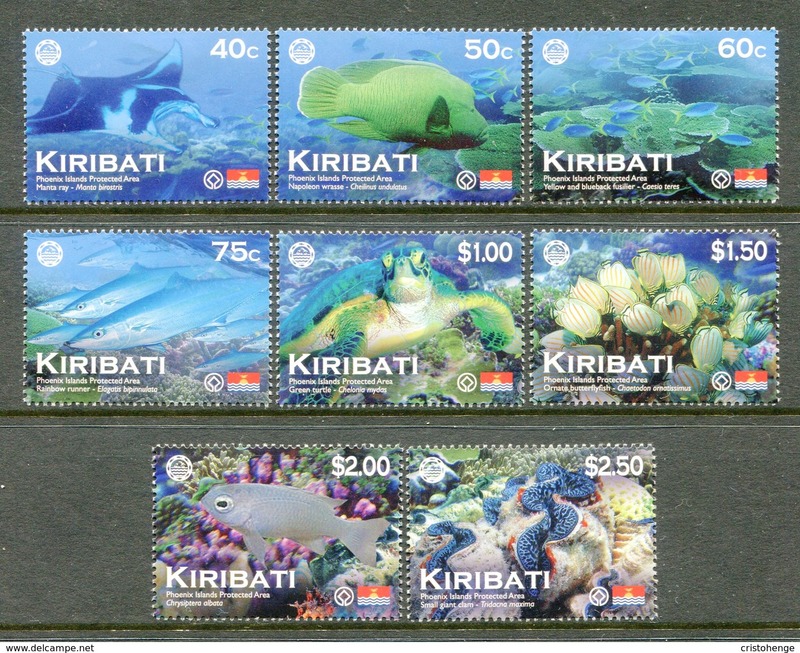 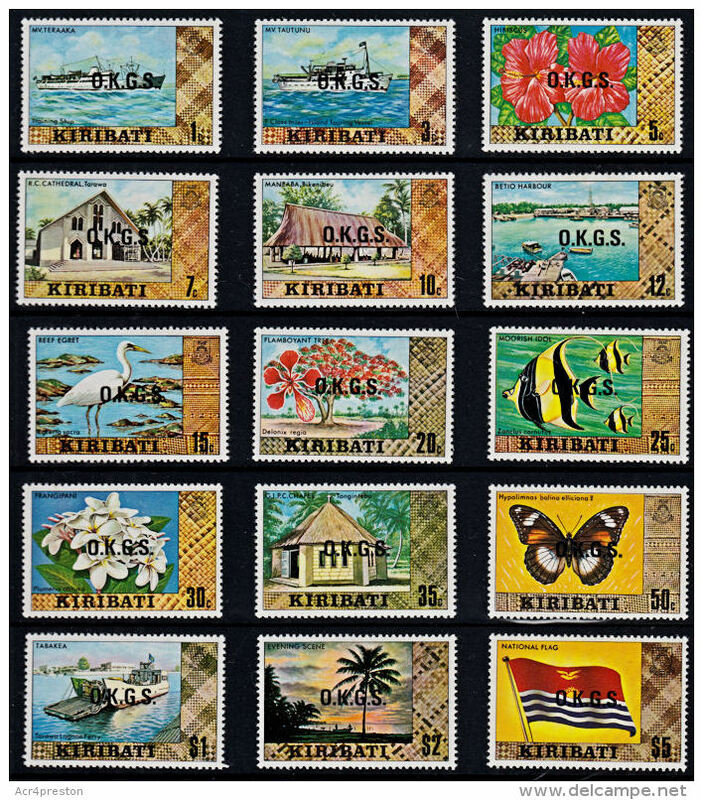 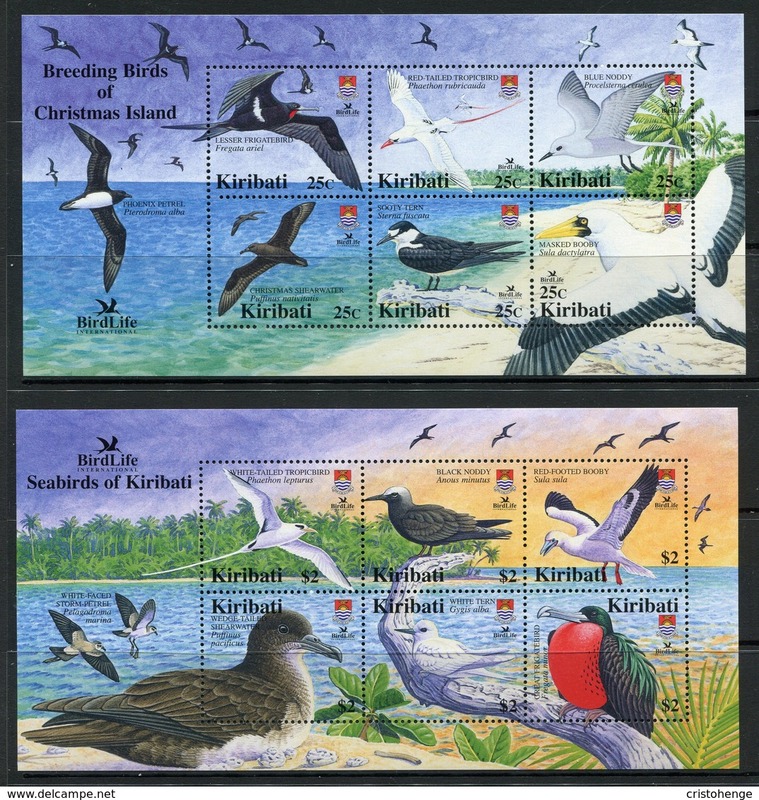 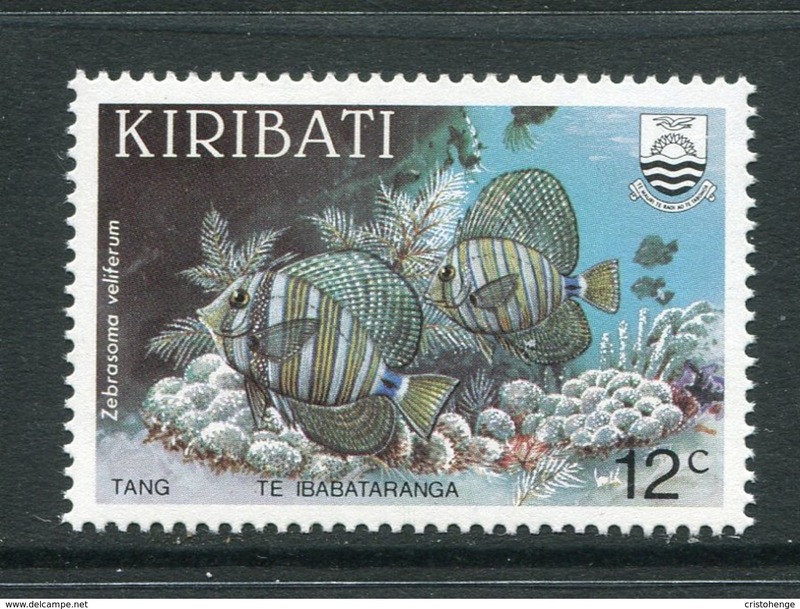 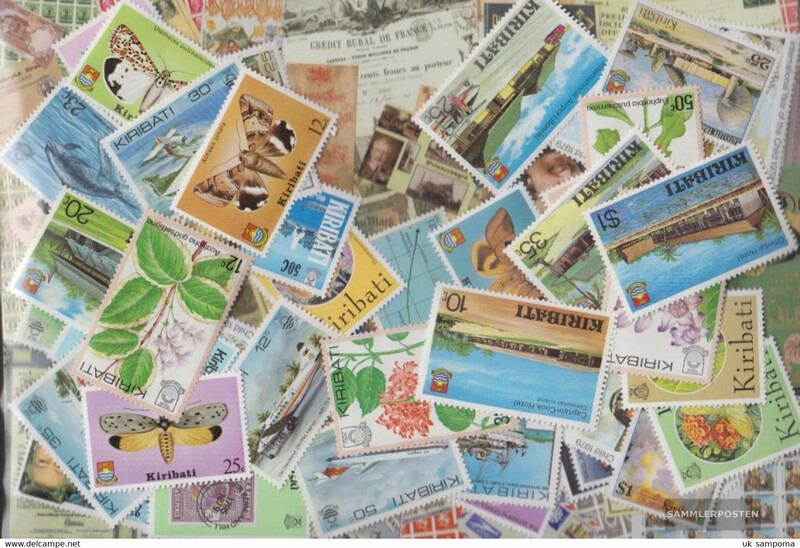 Kiribati 2001 Grey Teal souvenir sheet unmounted mint.